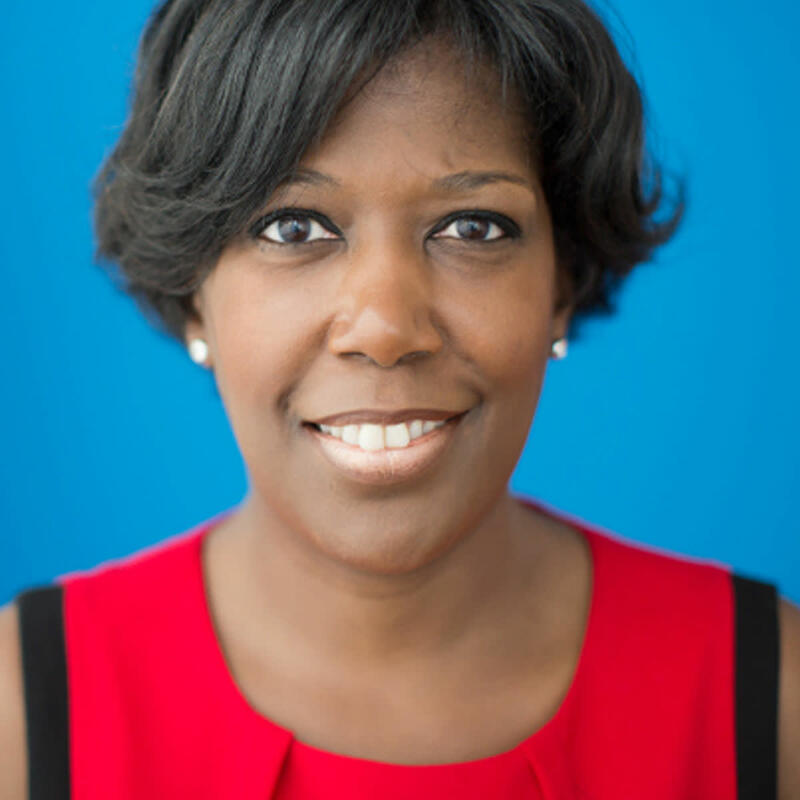 I had the pleasure of interviewing Tiffany Moore, Senior Vice President of Political and Industry Affairs at Consumer Technology Association. It’s more of the story of what brought me to Washington, DC. Soon after I graduated college 20 years ago, I moved to DC without a job. I had visions of becoming a Foreign Service officer. While that didn’t happen, I became fascinated with policy and politics. About a decade ago, I began to focus exclusively on technology policy after having worked in a number of different sectors. The technology was fresh and becoming an integral part of the economy. The internet was creating new business models and new entrepreneurs. I wanted to be a part of that movement, particularly on the policy side. It’s interesting. I get asked all the time by young professionals about how I “made it” in DC — as if I had a grand master plan. I didn’t. My first job in DC came from the congressman that represented my college town in Michigan. I had never met him, had no political questions and wasn’t even politically active on campus. His office called me the day before I was moving and offered me a job and that has served as the foundation of an incredible 20-year journey and career in Washington, DC. When I was working on Capitol Hill, I was staffing the congressman for a group meeting. I had arrived early to set up, and our special guest Dr. Condoleeza Rice, someone whom I have long admired, also arrived early. I was still a relatively young staffer and she was someone I had long admired. Call it being young and nervous, but I didn’t take my shot. I quietly introduced myself and continued to set up as I didn’t want to bother her. I didn’t take my shot! Here was an incredible, powerful, black woman — and I missed the opportunity to tell her how much I admired her and followed her career. The lesson: take your shot. Can you share three reasons with our readers about why it’s really important for a business to have a diverse executive team? Companies are in business to make money. Research shows that diverse teams make better decisions which contribute to the bottom line. Companies with diverse teams have the unique opportunity to tap into an increasingly diverse customer base. Diverse teams allow companies to build out better services and products. Lastly, we’re in a global race for talent. From a competitiveness perspective, we must access the best talent the U.S. has to offer. We can’t afford to leave any talent on the sidelines. Companies with diverse executive teams are best positioned to recognize this. More broadly can you describe how this can have an effect on our culture? Despite technology’s undeniable impact on everyone, it’s no secret that the chorus of voices coming out of Silicon Valley and beyond aren’t yet nearly as diverse as the world they affect. For innovation to meet its fullest potential, we at the Consumer Technology Association know that needs to change. That’s why we find it critical to continue to do the hard work to advance diversity not just at our events — including CES — but by helping build a strong pipeline of diverse candidates at each stage of their careers. Our support provides professional development and networking opportunities for women and underrepresented groups within the technology industry. We just announced we would invest up to $10 million in venture firms and funds focused on advancing startups led by women and traditionally underrepresented groups. We also invest in STEM and run a number of other initiatives to diversify the future of the tech industry from the ground up. Can you recommend three things the community/society/the industry can do help address the root of the diversity issues in executive leadership? Companies and organizations need to be willing to move outside of their comfort zones and their networks. Let’s face it; it’s easy to tap into your existing network when you’re hiring for positions. The most successful companies will be those that recognize that existing networks miss out on an entire world of talent. It takes work. Commit to the work. No one company or industry has gotten it right. Everyone is working to address diversity. But we can’t do it by ourselves. Everyone has a role to play. Partner with organizations such as the Executive Leadership Council. Ensure that the executive search firms you use share your values. Mine your own organization for talent. Take a look at how you’re grooming the next generation of leaders at your company. You could have their next senior executive already working for your company. Your challenge is to ensure you’re mentoring that talent for success. Leadership to me is providing the vision of what success looks like, what our goals are and then creating the circumstances and environment for my team to become achievers. What are your “5 things I wish someone told me when I first started” and why? Please share a story or example for each. Move Beyond Your Comfort Zone. Most of what we want in life is just outside our comfort zone. I moved to Washington, DC without a job. I had to be willing to be uncomfortable. To this day, whether it is speaking up when it is more comfortable to stay quiet or taking your shot when you don’t feel 100 percent confident, you’ve got to be willing to get uncomfortable. Event + Response = Outcome. The world in which we live does not allow us to control what happens to us. But we can control how we respond to events, and that is the true determining factor when it comes to outcomes. Understand the power you have in how you respond. Protect Your Brand. With the ubiquitous nature of social media, we often forget that what we share on the internet helps to fill in the picture of who you are as a person and a professional. I rarely meet with anyone without searching them on the internet, particularly when I’m meeting with younger employees or students seeking career or work advice. Make sure what you’re putting out there is what you want people to see. Assume Positive Intent. Our culture has conditioned us always to wonder what’s lurking around the corner, and it shades how we interact with people. So, I believe 100 percent in assuming positive intent — until proven otherwise. I would inspire a civility movement. Our dialogue and interactions with each other have become so hard and coarse. The world would be a much better place not to mention we’d be much closer to solving some of the challenges we face. It would definitely be Dr. Condoleeza Rice. I wouldn’t miss the opportunity to “take my shot” as I did as a young staffer.